Mani Ratnam’s upcoming production under his Madras Talkies, directed by his former assistant Dhana, has been tentatively titled Vaanam Kottatum. 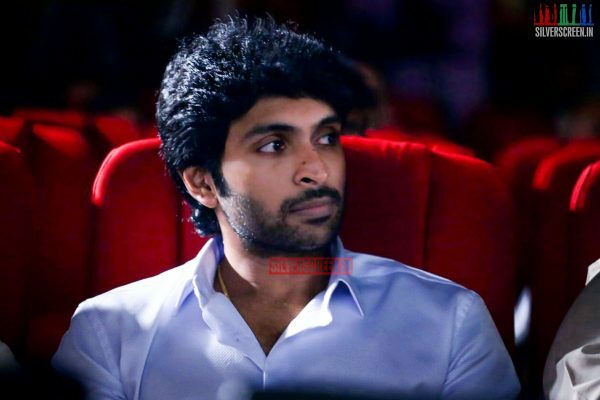 It has been confirmed that Vikram Prabhu stars in the film, and Radhika and Sarathkumar are part of the cast. Shoot for the film will begin in June. According to various reports, the film has a big cast starring GV Prakash and Aishwarya Rajesh as siblings, with a story centered on them. 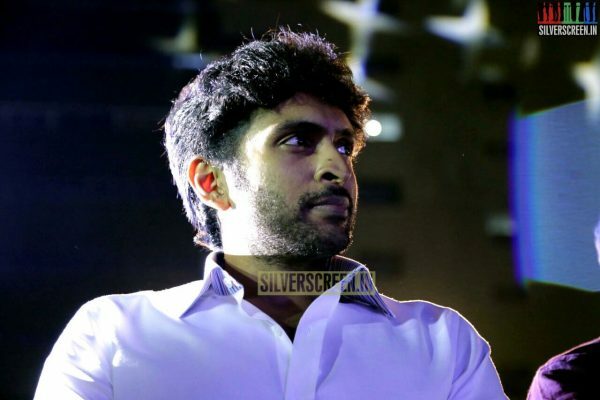 Vikram Prabhu will be seen opposite Aishwarya Rajesh. Madonna Sebastian plays GV Prakash’s lover. 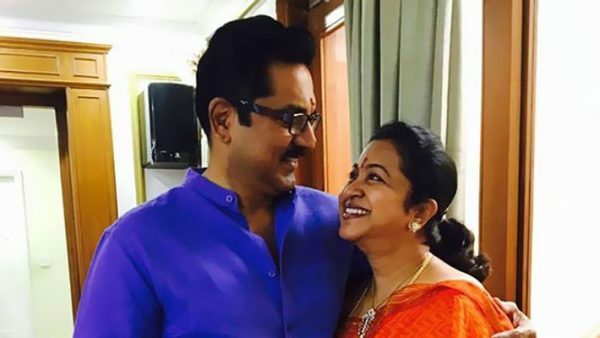 Radhika and Sarathkumar have important roles. Composer Govind Vasantha announced that he was part of the project, and will be working with the man who brought Velunayakan and Anandan to life. Mani Ratnam’s production house Madras Talkies will bankroll the new film, with Preetha Jayaraman of Abhiyum Naanum fame as the cinematographer. Madras Talkies have previously produced films by his former associates – Azhagam Perumal’s Dumm Dumm Dumm and Susi Ganeshan’s Five Star. This film was reportedly planned as a Mani Ratnam directorial, but he couldn’t take it up because of his commitment to Ponniyan Selvan. Meanwhile, Ponniyan Selvan, his dream project which was announced a decade ago is back on track although the filmmakers have been keeping details under wraps. It was recently announced that Aishwarya Rai has joined the film’s sets to play the role of Nandhini. 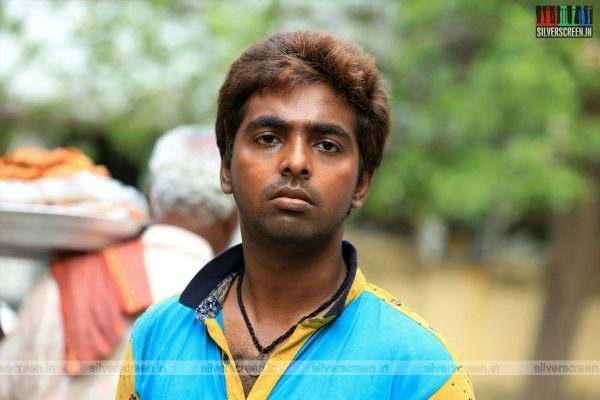 Vijay Sethupathi, Amitabh Bachchan, Karthi, Simbu, Jayam Ravi may be seen in the lead roles. Mahesh Babu has reportedly been approached, but he is yet to give a nod. The film is expected to begin shoot in 2020. An official statement will be out soon.